Did you know that driver fatigue and tiredness causes 13% of all large truck crashes? Not only is driving when you’re tired dangerous (especially in a huge truck) but it will inevitably start to negatively affect your mood and morale over time. As a result, here we have compiled 6 tips to help you get a good night’s sleep before embarking on a long journey. Of course, you can’t necessarily always fit a nap into your schedule, but if you find yourself becoming drowsy and you’ve got enough time to spare, consider pulling over and taking a 15-minute power nap, or perhaps a longer 45-minute nap if you have the time. This may delay your journey slightly, but it’s better to be a tad behind than to fall asleep at the wheel. Your body loves predictability, and shift work will slowly kill you with tiredness and irregularity over time. 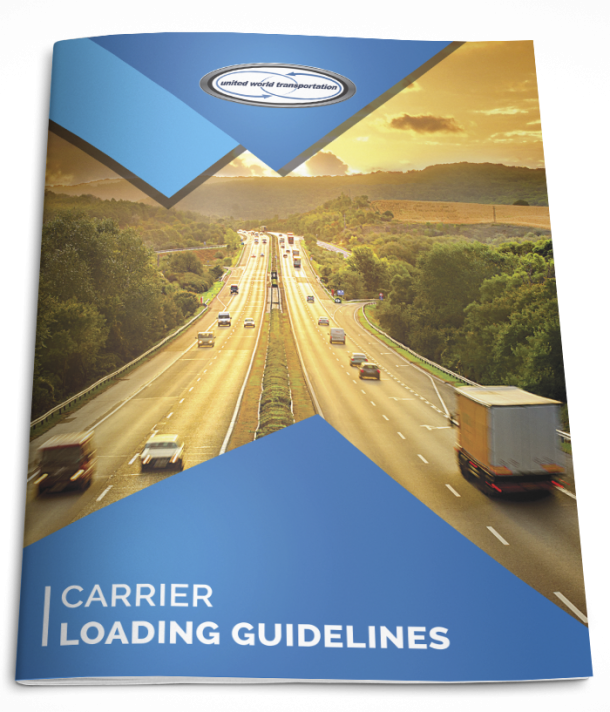 If possible, try to keep regular hours with your trucking, or at least try to avoid swapping between day shifts and night shifts too regularly. The more regular your sleeping times are, the easier it will be to actually fall asleep effectively. If you’re taking medication of some kind, whether it is for allergies, a cold, mental problems, or any other condition, be sure to check whether or not the pills have a side effect of drowsiness – many pills do. If this is the case, consider taking them at times of the day when their effects on your driving will be minimal at best. We are what we eat, and if we eat nothing but junk food then our bodies are not going to be functioning optimally. We understand that it’s difficult to come across salads and healthy meals at truck stops and gas stations, but nonetheless try to opt for the healthier dishes where possible and get a mixture of all the nutrients that you need in order to function healthily. If you start repeatedly yawning and suddenly notice that your vision is blurring and your eyes are closing, then you need to pull over safely ASAP – you’re being a danger to yourself and to other innocent road users. At this point, either take a nap or drink some coffee to get back into the swing of things. Generally speaking, though, the nap will always be better than coffee if you’re tired. As we said earlier, your body loves routine and predictability. When it’s time to get some shut eye, whether you’re at home or in your cab, try to get yourself into a regular bedtime routine which helps you to fall asleep in comfortable and familiar conditions every night. Maybe you watch your favorite show before going to sleep, or you enjoy the white noise of a fan, or perhaps you play some quiet relaxing music to lull you off to sleep! Whatever works best for you, be sure to try out these tips and make sure that you get a good night’s sleep before hitting the road. At the end of the day, when you’re driving a huge multiple-ton truck down a road with other people, you owe it to them and to yourselves to be awake, alert, and safe at all times.